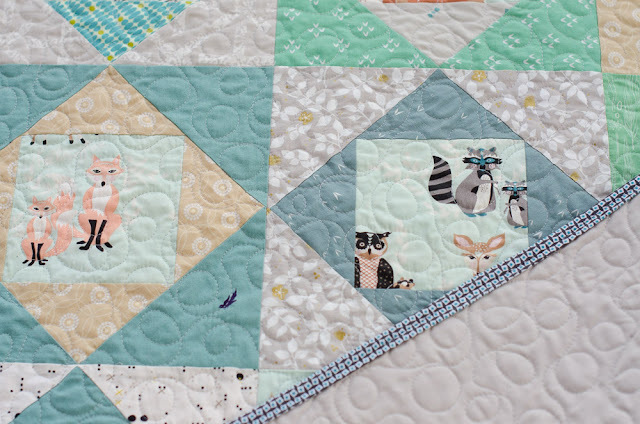 Hyacinth Quilt Designs: Six kids' quilts in two weeks! 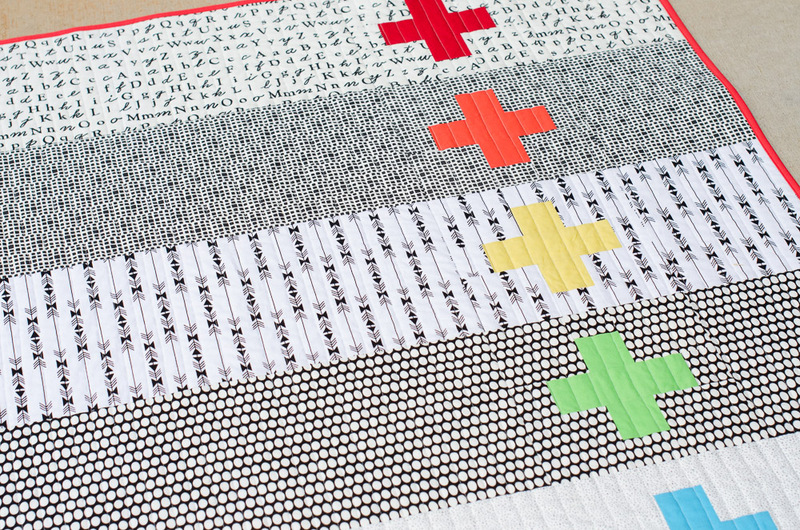 Six kids' quilts in two weeks! Many of you probably remember my goal from last year reducing of my fabric stash and I've continued it into this year so far. I recently found a great tool to track fabric usage - it was mentioned in Abby Glassenburg's Newsletter (which by the way is a great weekly newsletter!) - and I hopped over to take a look. The tracker is a spread sheet that can be downloaded free from the Sew Jouner's Blog. I found it really helpful in documenting my fabric usage and it fits my nerdy, math-loving personality. Actually there's no math required or counting what you already have. You track how much you use and how much you buy and the Stash Shrinker is set to calculate how much you are allowed to buy using a 2:1 ratio. 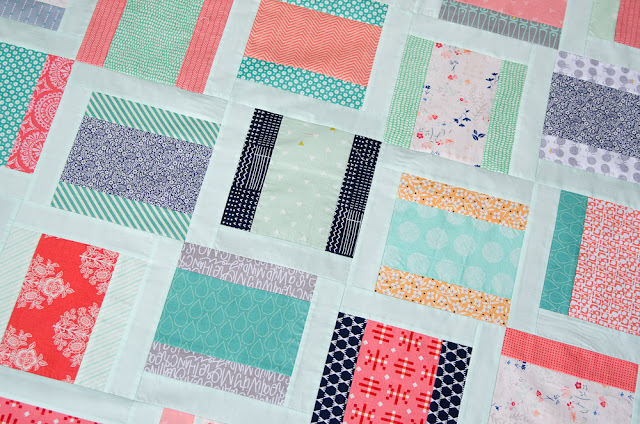 I ended up using 5 different designs and made 6 small quilts! This is a super easy and quick one! I made it in an afternoon and I was even able to cut the backgrounds from some leftover chunks of fabric. The backing is made from black and white fabric, and colorful print stripes. Next up is an Economy Block quilt. 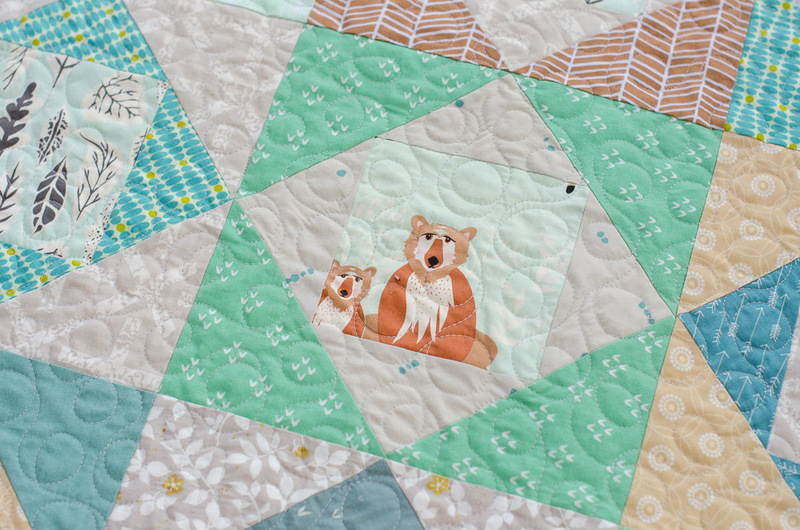 I fussy cut a fat quarter of a cute animal print from the line "Hello Bear" and used them in the center of several of the blocks. Although the fabrics looked great together laid out, the quilt turned out rather dull and is not my favorite. 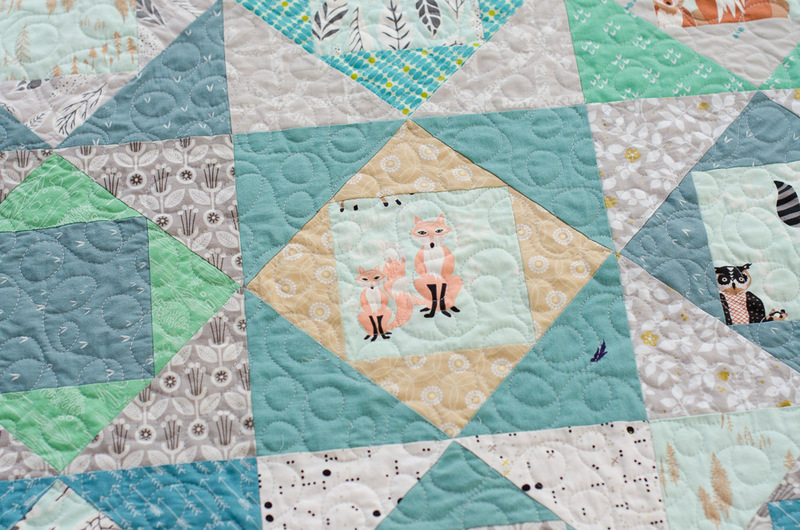 This one is quilted with free-motion loops and ready to go! The next four are quilt tops with the backings and bindings ready to go. I'll get these quilted as I have smaller, left-over pieces of batting. 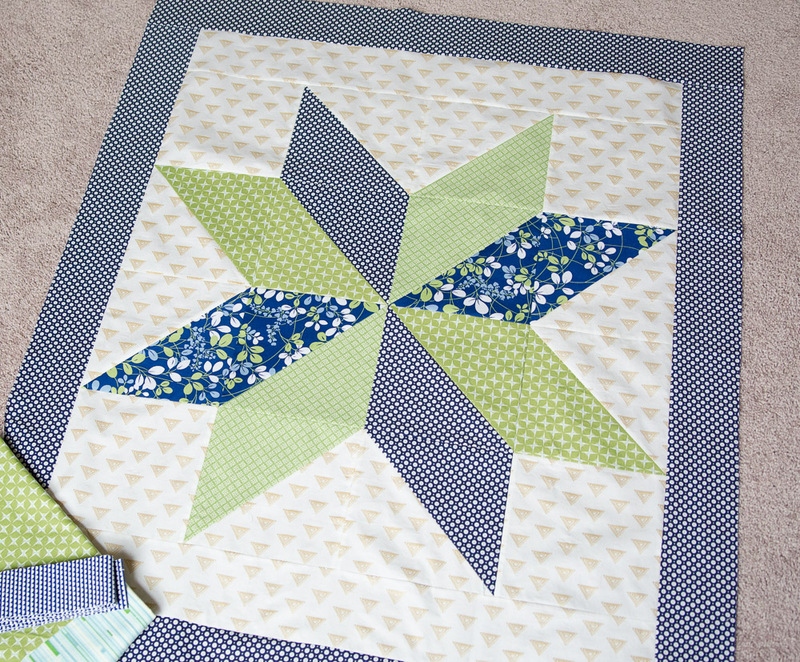 First up is a simple Star quilt. This is made from half-square triangles, squares and a background strip at top and bottom to lengthen it a bit. 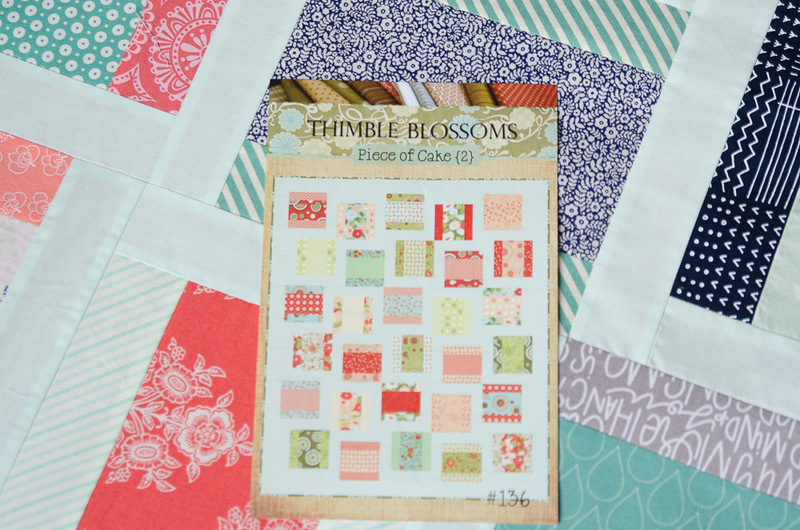 This one is called "Joyous Picnic" and it's a free pattern from Art Gallery Fabrics. 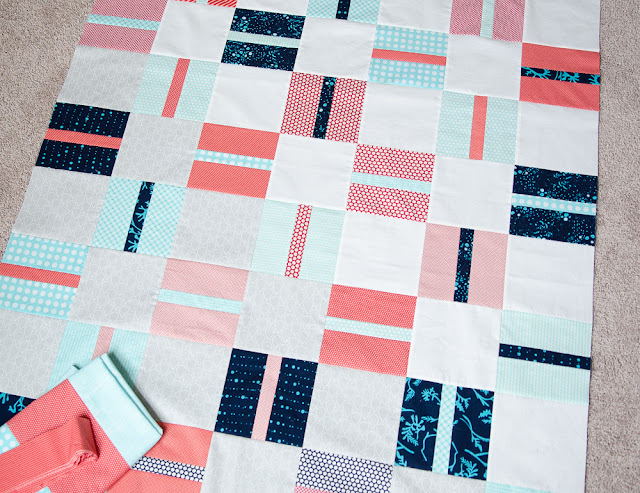 I reduced the block size to 6" and it made a great little kids' quilt! And finally, this last one is from an older Thimblossoms pattern called "Piece of Cake 2". I again reduced the size of the block a bit to make a nice size kids' quilt. All really cute quilts. And you made all six of them so quickly. The fabrics are really nice also. Your philanthropy club will love them all. Love the black and white version of Row Addition! I am supposed to be doing the same thing with my stash but so far this year I have failed miserably. That tool looks very interesting I think I'll give it a go. 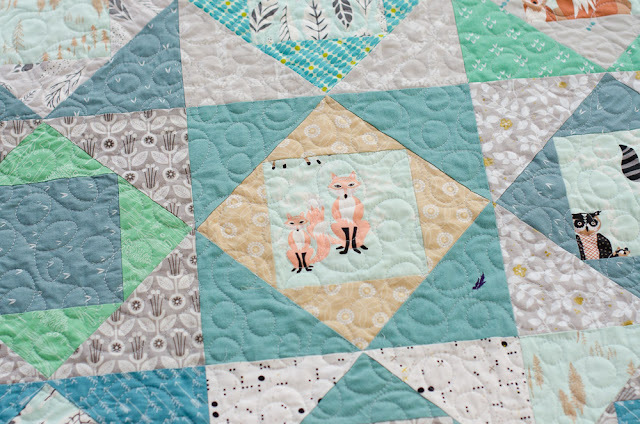 Gosh all of these quilts are super cute. I love them all and I'm sure the recipients will love them too. 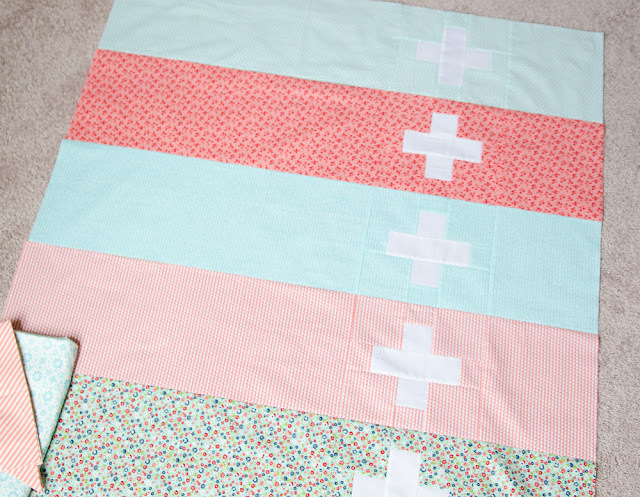 Kudos to you for whipping out these sweet quilts using only your stash. They will no doubt make a child very happy! You are on a roll! 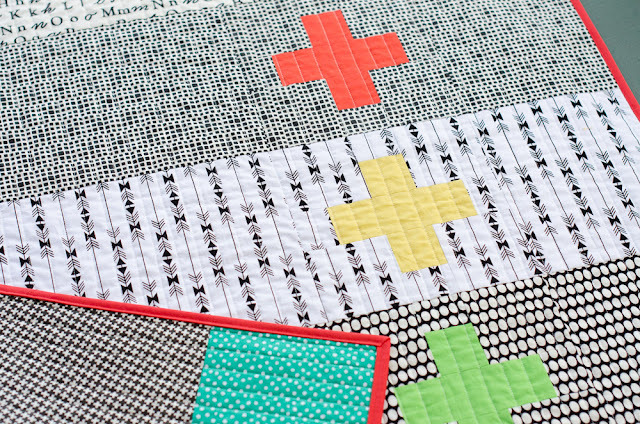 What beautiful quilts (especially the Row Addition versions), I can't wait to see them all at the April meeting! That's kinda fun to keep track of your fabric usage with that tracker. I'm going to take a crack at it. Oh - I think your fussy-cut block quilt is super cute! All the quilts are beautiful. Even the one that is "rather dull" is sweet and very calming. I bet you need a nap after all that! Wow, I think they all look great. 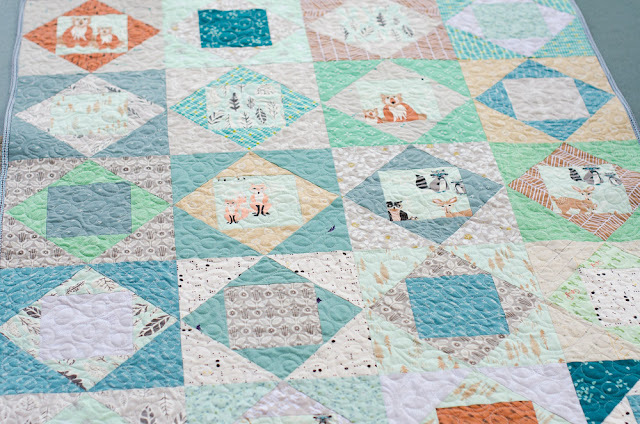 The tones in the economy sampler are all very similar, but you are so right that a child is going to really enjoy getting to look at all the details in it. What an awesome way to use your stash! 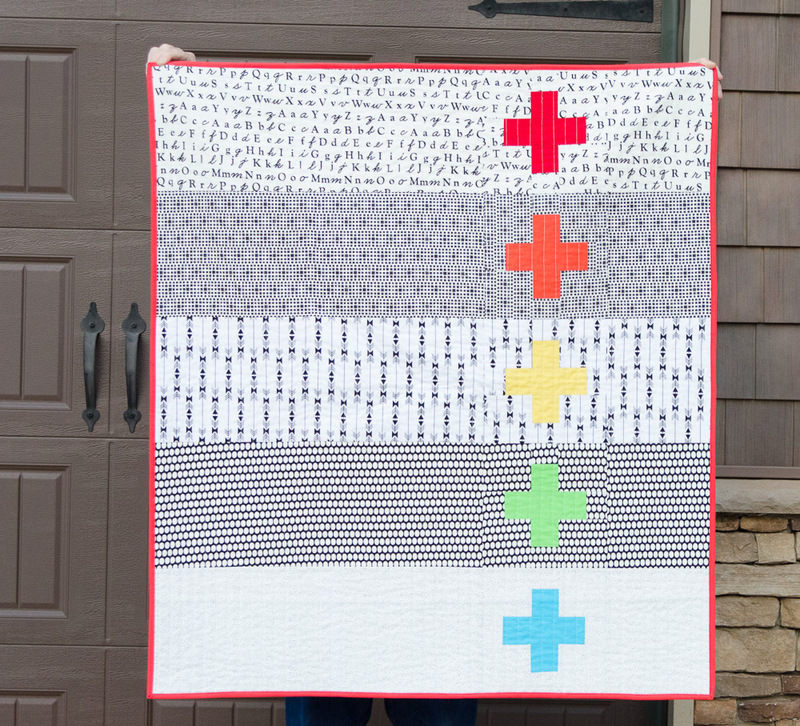 Love the plus quilts. Great colors! Question: when you track "fabric used" do you count the entire, say, fat quarter if you ended up with some scraps leftover? Or if the pattern calls for half a yard but the pattern is very generous, do you still count the half yard as "out"? Or are you more precise than that in your calculations? Love the black and white version of row addition. I have fabrics selected for that but not cut yet. I think I'll give the Stash Shrinker a try as that's my goal, too. Gorgeous Charity quilts! Do you mind me asking what size they are? I will look up that stash shrinker tool!! Oh my goodness! all this inspiration! I love each of the quilts. Thank you thank you thank you!